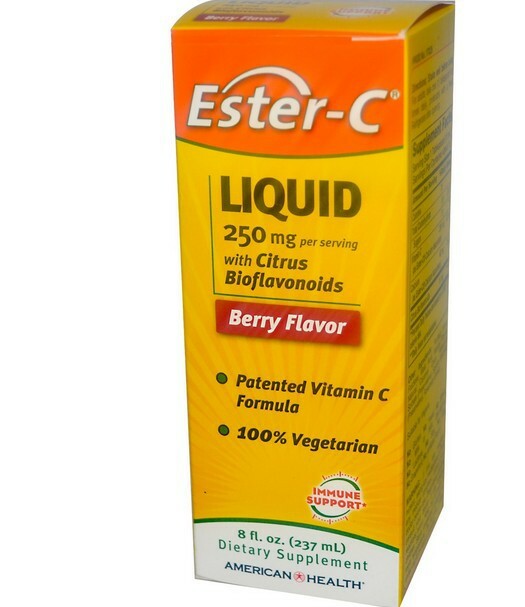 The liquid version of the patented Ester-C supplement from American Health. Purified water, fructose, malic acid, natural flavors, natural caramel color, potassium sorbate (preservatives), sodium benzoate (preservatives), rosemary extract. No gluten, no yeast, no wheat, no milk or milk derivatives, no LACTOSE(MELK), no soy, no egg, no grapefruit, no artificial flavor. 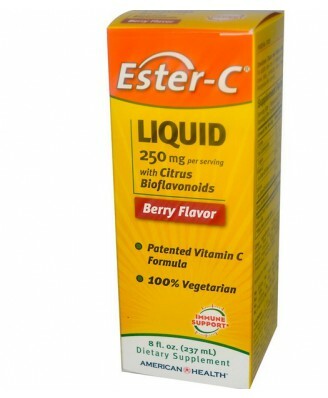 Why settle, when you can give your body the advanced active immune system support and the potent antioxidant activity you can depend on from Ester-C, The Better Vitamin C.
Ester-C is a breakthrough, patented Vitamin C formula supported with naturally occurring metabolism. Metabolites help enhance the absorption of Vitamin C by your white blood cells, an important part of your immune system. 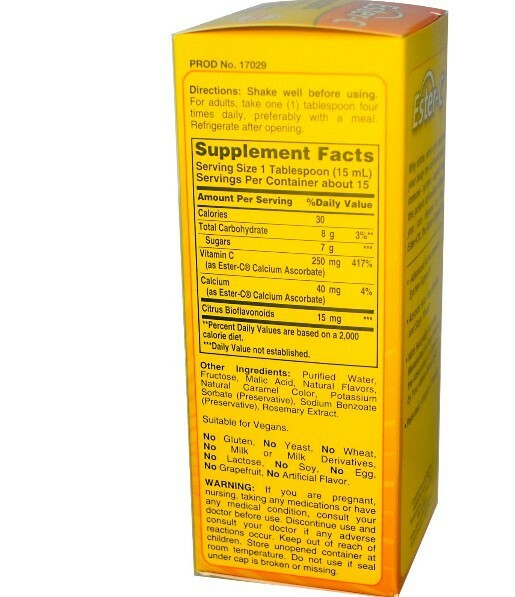 For adults, take one (1) tablespoon four times daily, preferably with a meal. Refrigerate after opening. Shake well before using. 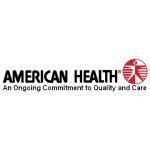 If you are pregnant, nursing, taking any medications or have any medical condition, consult your doctor before use. Discontinue use and consult your doctor if any adverse reactions occur. Keep out of reach of children. Store unopened container at room temperature.